We are grateful to those who choose to work with Chabad of Oceanside, ensuring Jewish continuity. 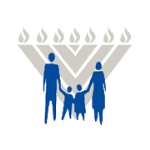 The multiplier effect of life insurance is an outstanding strategy to help the Jewish community far beyond your personal finances. 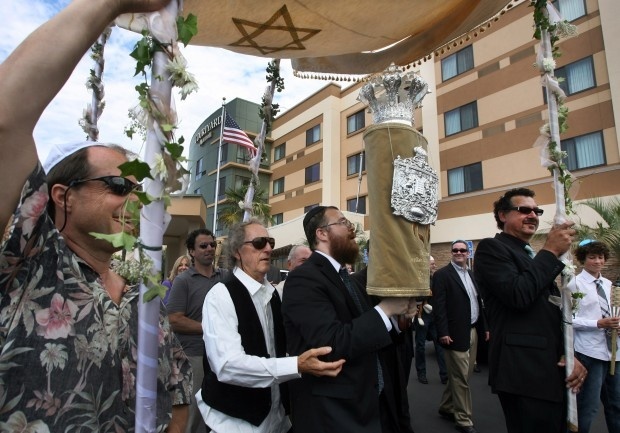 You may contribute a new or existing policy by transferring the policy to Chabad of Oceanside. You name Chabad of Oceanside as the owner and beneficiary of the policy.